Do you speak cat? You can, you know. Cats communicate with us loud and clear, and not just through meows, mrrps and purrs. A cat’s body is so flexible and expressive that it could be considered a form of living sign language. From head butts to tail posture, everything a cat does can be perfectly understood—if you understand felinese. Body language tells us a lot about how a cat feels. 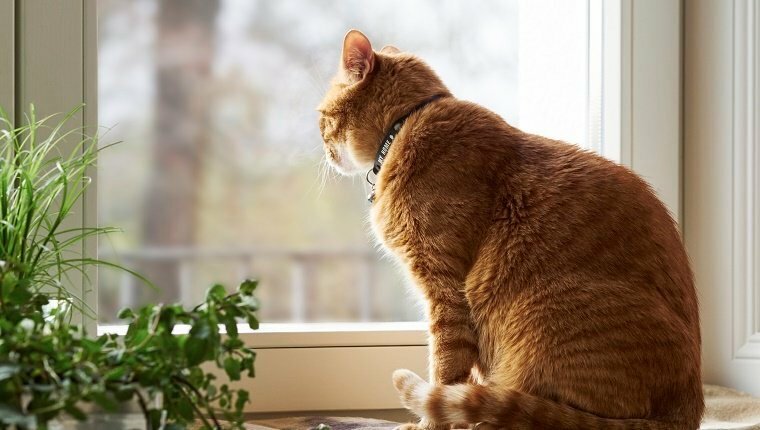 A cat who feels like he has the world by the tail shows it—in his own tail, which is straight up as the cat marches along, king of all he surveys. A cat or kitten who is frightened, however, slinks along, belly to the ground, tail almost dragging behind. A cat’s eyes are two of his most revealing features, offering vivid evidence of his intent. A cat whose eyes are wide open is ready to rumble in self-defense. Narrowed pupils are a sign of aggression. 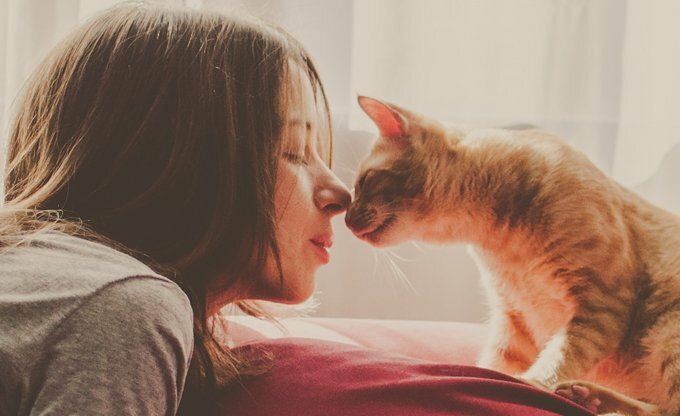 A slow blink, on the other hand, is the kitty equivalent of a kiss. Your cat’s ears and whiskers tell a tale, too. They change position depending on his mood. If he is feeling threatened, his ears stand straight up and his whiskers point straight out. If that doesn’t work to scare off his aggressor, he brings the rest of his body into play. Back arched and tail straight up and bushed out, he’s the very picture of a Halloween cat, one that’s armed and dangerous. Preparing for action, he crouches low, ears down and whiskers back. The opposite is the relaxed cat who has complete trust in his person and environment. He offers the ultimate in kitty compliments: he rolls onto his back, exposing his belly. Accept the accolade, but unless you know with certainty that your cat enjoys a nice tummy rub, resist the urge to reach out and pet him. 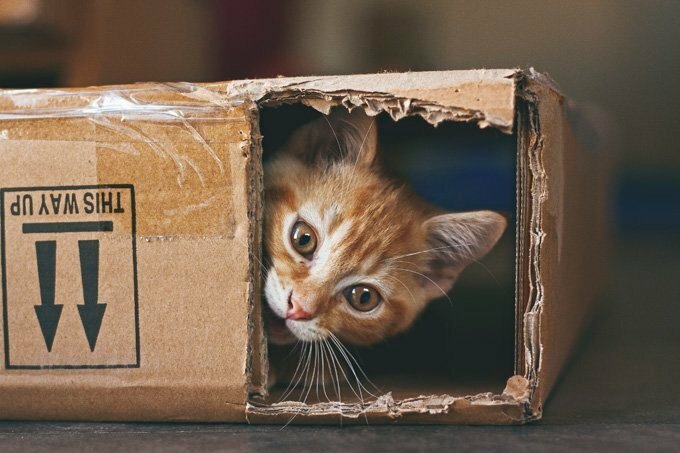 Cats are sensitive about being in such a vulnerable position, and they may strike out before realizing you don’t mean any harm. What about more subtle messages? If your kitten isn’t playful or your adult cat is normally fun-loving but suddenly isn’t, there’s a good chance something is wrong. Cats come programmed to tell us everything we need to know about them. We simply have to learn to read their manual.